An award-winning Product Designer who 💜s creating products with empathy. Ex-New Yorker. Currently in Berlin. Re-imagined the search and discovery experience for the users and provide them with a more personalized list of options to choose from. Significant conversion rate uplifts after the launch. 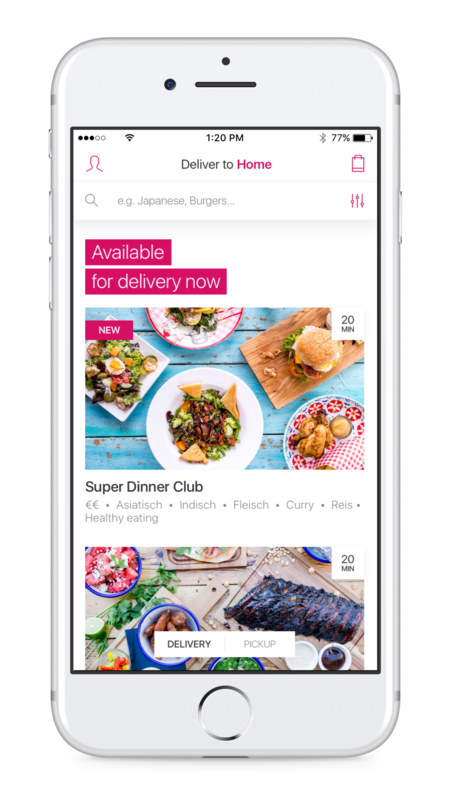 Designed a global restaurant tile solution for foodora and foodpanda brands to accommodate their needs and expectations in 21 countries around the world. 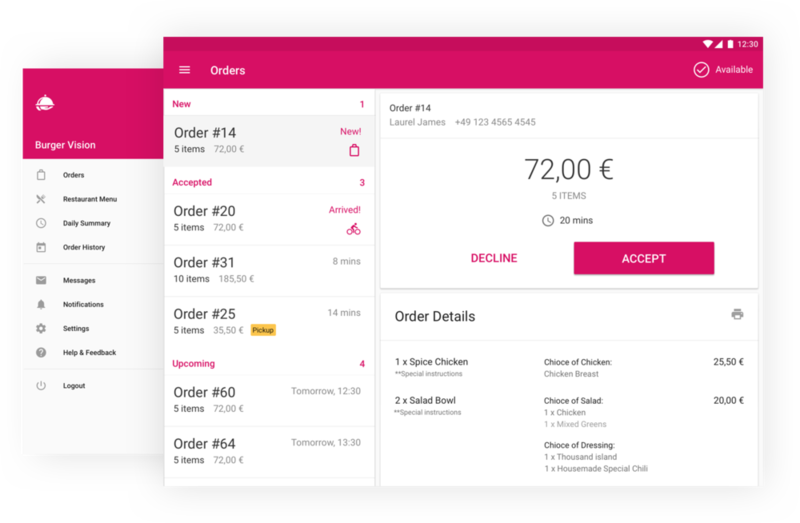 This project is currently in development, however MVP performed better and there is a slight improvement on micro conversion from restaurant listing to menu page. 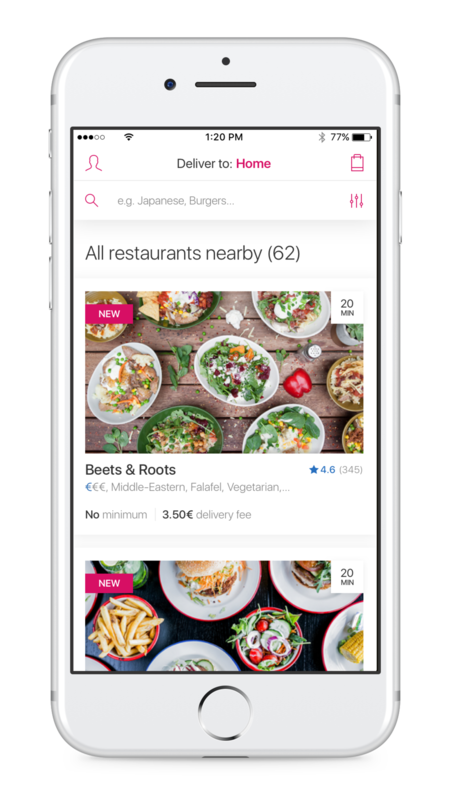 Reimagined the ratings and reviews feature for end-to-end food delivery services across 21 countries. This project is still under production for the full flow integration. MVP already has improved rating and review conversion rates dramatically. Redesigned the restaurant discovery experience with a refreshed UI in order to help users find food quickly at the moment of craving. Transform Tilda Rice corporate website into a destination for healthy living and eating by providing rich content about food, recipes and wellbeing.